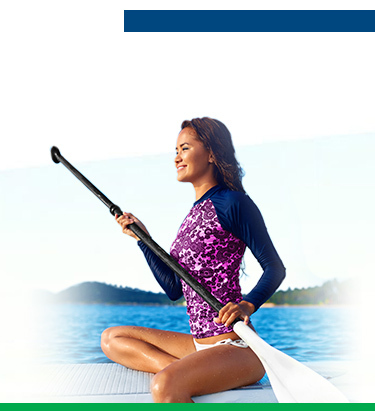 Schedule a FREE LASIK Screening Today! 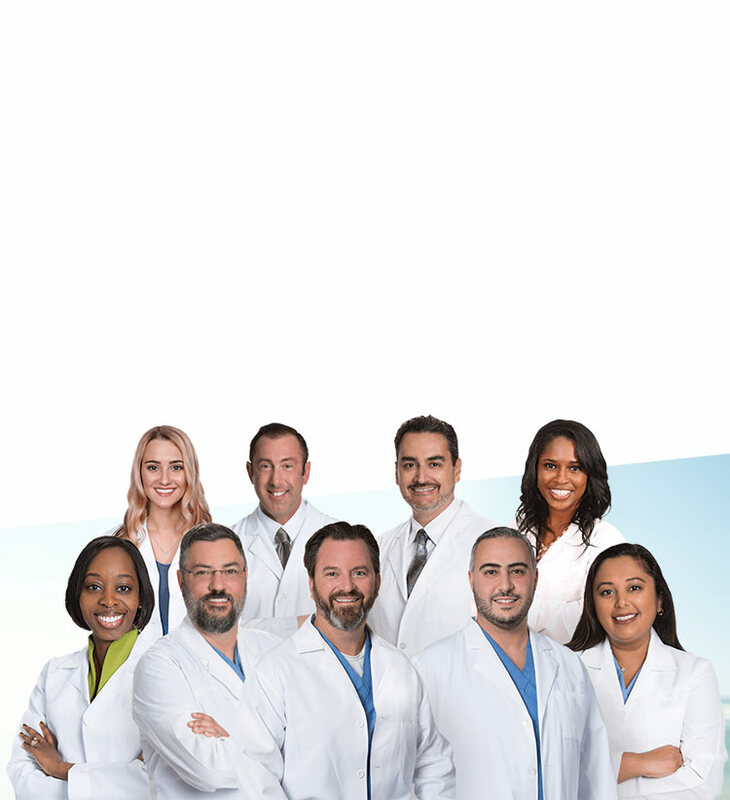 Founded by T. Hunter Newsom, MD, Newsom Eye is one of the leading multi-specialty eye care practices in Florida, providing patients with Newsom Eyes! Newsom Eye’s mission is to deliver top quality physicians and surgeons, supported by the most advanced research facilities and technology while emphasizing customer care. 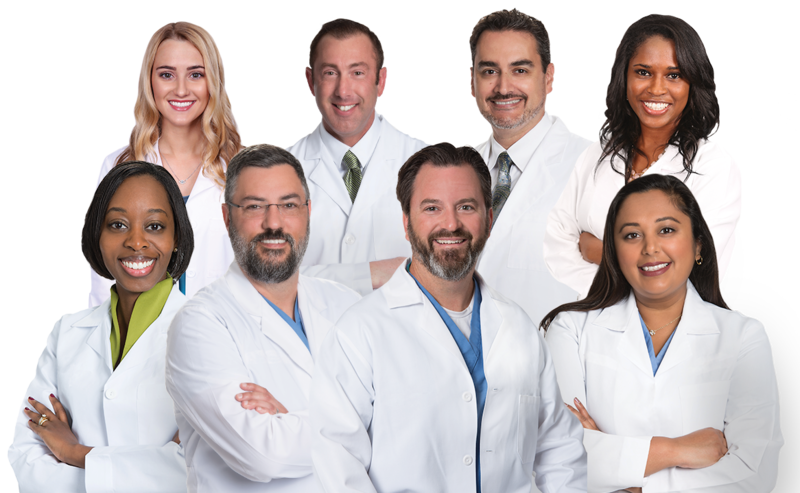 Newsom Eye offers Laser Cataract Surgery, Newsom Eye Custom LASIK, Cornea, Glaucoma, Oculoplastics, Retina, Dry Eye, Diabetic Eye Exams, Routine Eye Exams and Optical.  Founded by T. Hunter Newsom, MD, Newsom Eye is one of the leading multi-specialty eyecare practices in central and west Florida, providing patients with NEWsom EYES! Newsom Eye’s mission is to deliver top quality physicians and surgeons, supported by the most advanced research facilities and technology while emphasizing customer care. 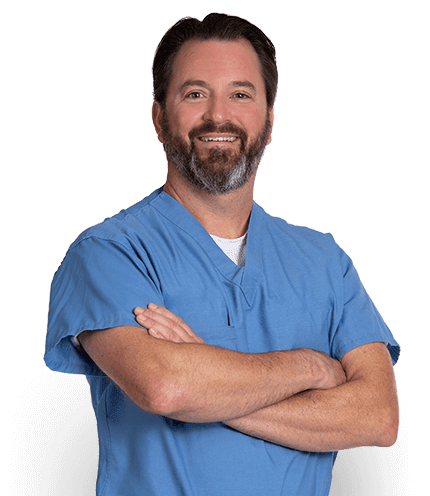 Newsom Eye offers Laser Cataract Surgery, Newsom Eye Custom LASIK, Cornea, Glaucoma, Oculoplastics, Retina, Dry Eye, Diabetic Eye Exams, Routine Eye Exams and Optical.